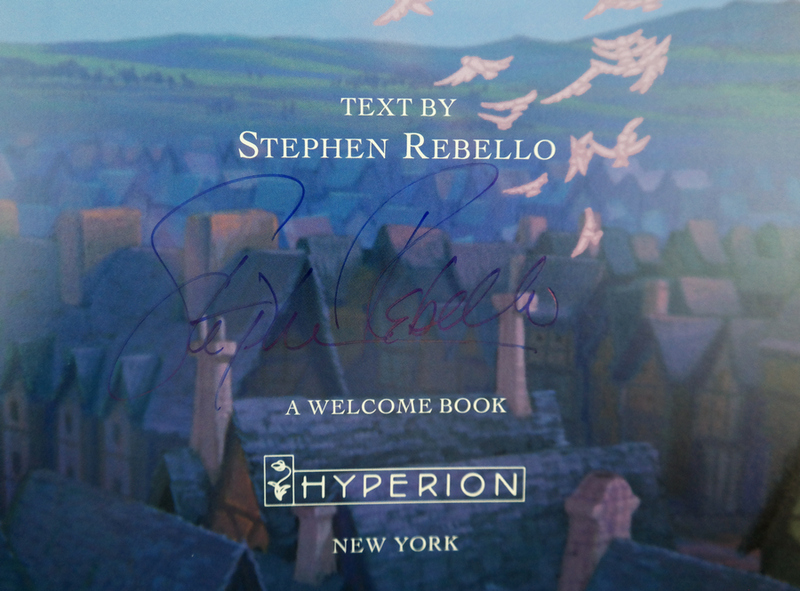 This is a copy of the out-of-print book "The Art of the Hunchback of Notre Dame," written and hand-signed by Stephen Rebello. 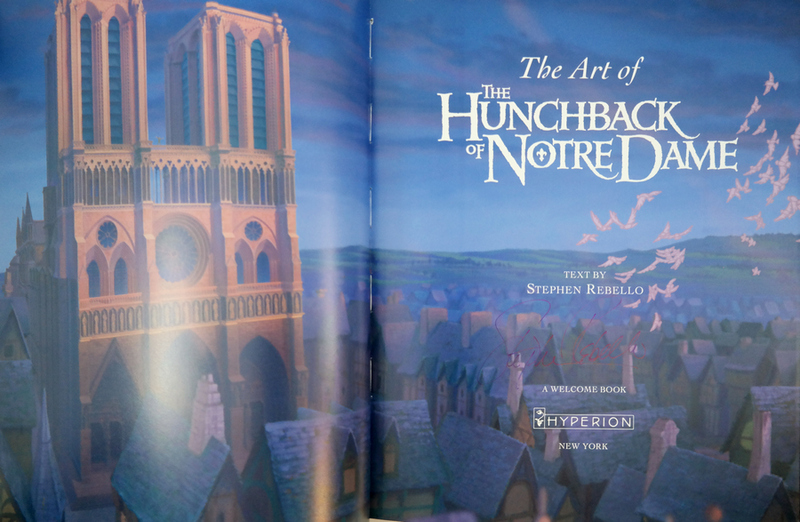 This book features 200 pages that detail the art created by the studio during the developmental stages of the film. 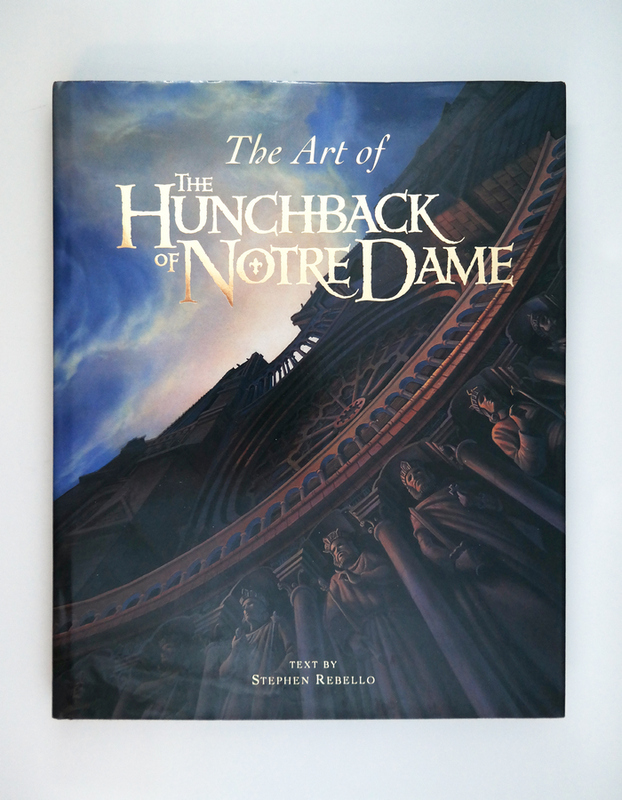 The book measures 13.25" x 10.75", and is in excellent condition with very light scuffing on the slip cover.